N of boy band VIXX will join South Korea’s armed forces on March 4 as part of the Army band. He will serve as an active-duty soldier as part of his mandatory military service. All able-bodied Korean men are required to serve in the military for around two years. “Your support means a lot to me. Thank you always,” he wrote at the end of the note. 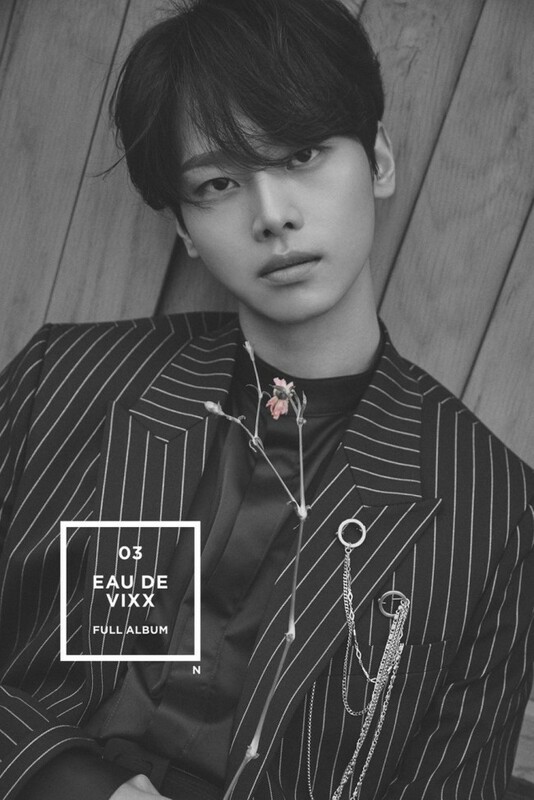 N debuted with the six-piece act VIXX in 2012 with the single “Super Hero” under Jellyfish Entertainment. Prior to his enlistment, the 28-year-old will hold fan meetings from Feb. 16-17 at Sejong University’s Daeyang Hall in eastern Seoul.